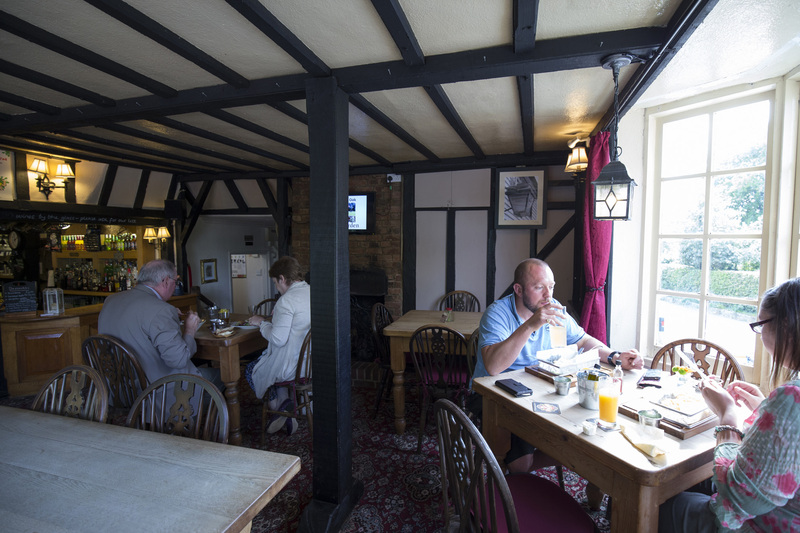 One of the best places to eat in Battle, The Royal Oak serves an exciting main menu that combines classic British cooking and international flavours. Our delicious dishes draw inspiration from all over the world, with Greek and Cypriot food among our most popular specialities. There’s a separate children’s menu here too, and a range of superb daily specials which make the most of seasonal ingredients. We also host a number of specialty nights throughout the week - join us for Mediterranean Fish Night every Thursday, Steak on the Stone Night each Friday and our famous Greek Meze Nights every Saturday evening. It is always advisable to book a table to avoid disappointment.